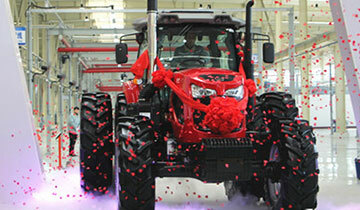 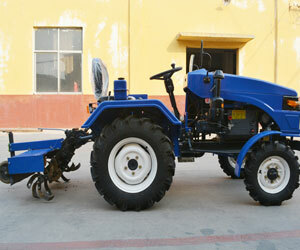 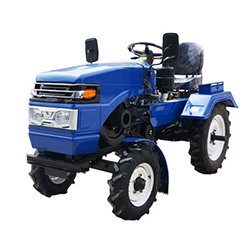 Our tractor factory founded in 1998, company mainly engaged in agricultural machinery and matched implements such as four wheel tractor series, walking tractor, power tiller,and mini agricultural machine, currently we own 10 series including eighty types of products, many varieties and specification of high efficiency agriculture machinery series products. 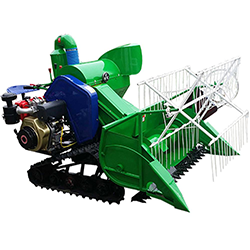 Which are sold well in East Asia, Southeast Asia,South Asia,Middle East,Eastern Europ,South America, North America and Africa market. 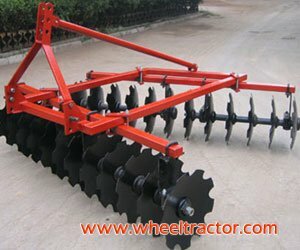 It is our belief that our reputation and future depends on the supply of good products, stable quality and excellent service. 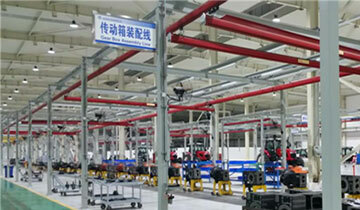 Now we are seeking more oversea clients who are interested in establishing long-term business relationships with us. 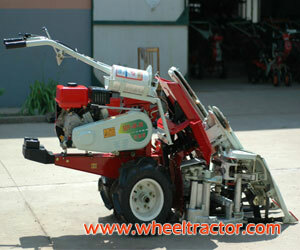 Please feel free to contact us for more detailed information. 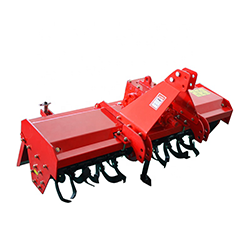 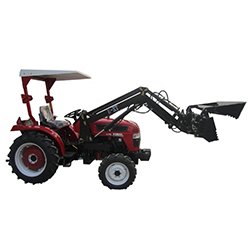 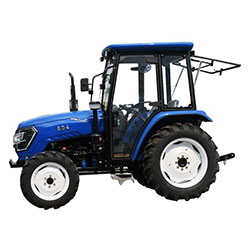 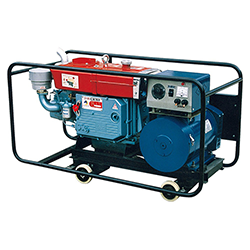 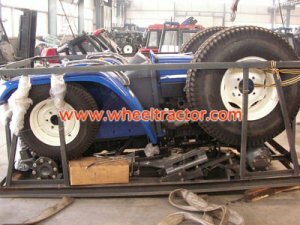 Our workshop is providing the produce and maintenance service to all our range of farm machinery equipments to cater the various needs related to the recent and upcoming projects executed in the state of world. 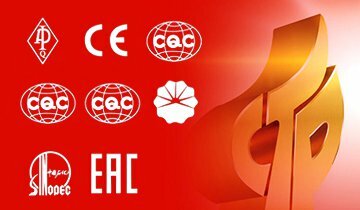 In order to provide customers with a high quality and better service, the company has equipped the system certification, such EPA, CE, ISO9001, CQC, ect. 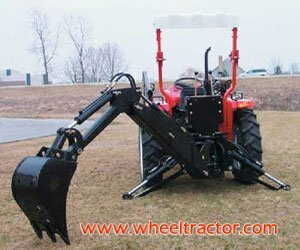 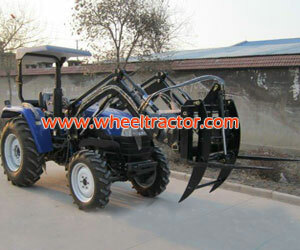 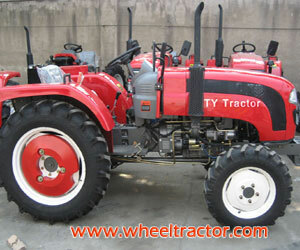 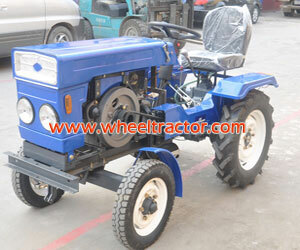 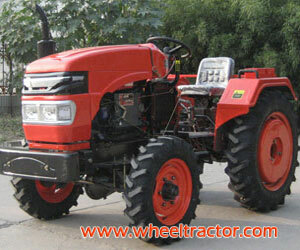 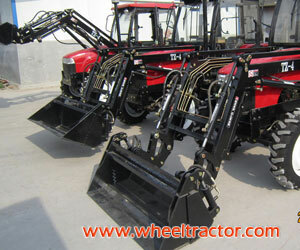 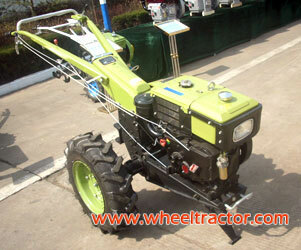 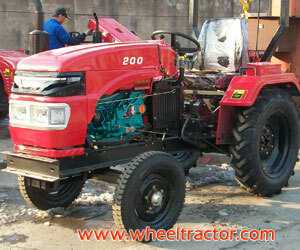 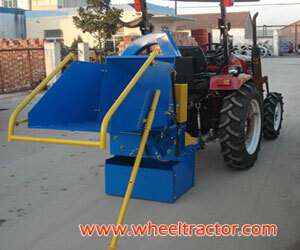 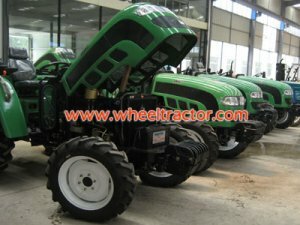 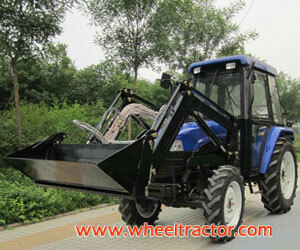 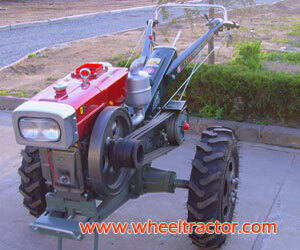 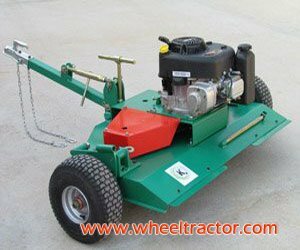 Why Do Customers Choose Wheeltractor.com? 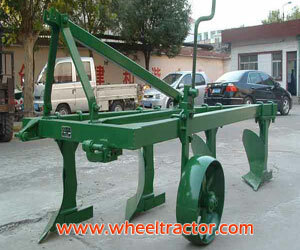 Having Good quality casting material is the determined key to the machinery’s good performance .